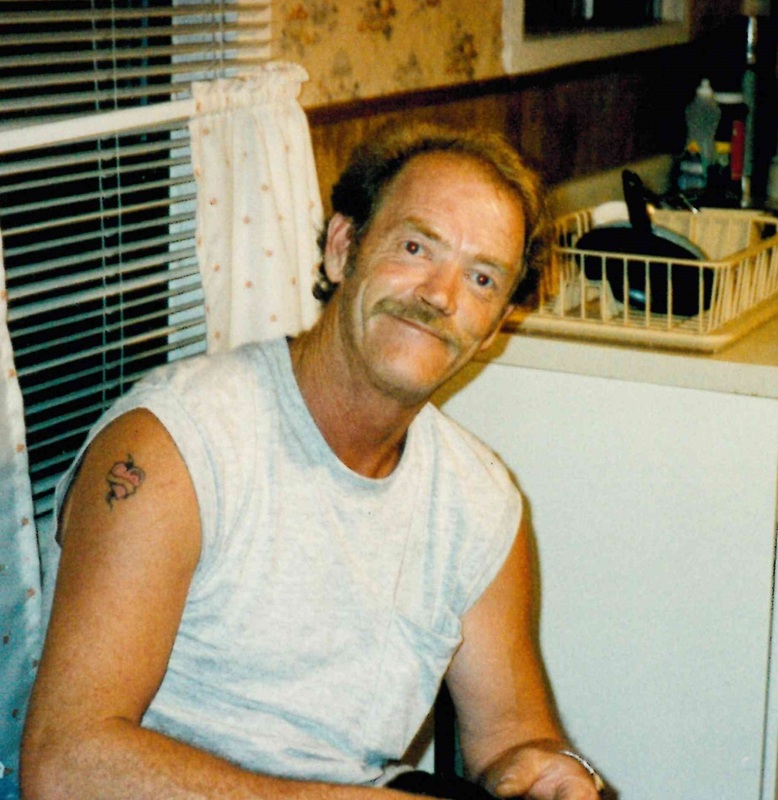 Bobby Allen, 67 of Gainesboro, Tennessee passed away on Monday, June 11, 2018, at his home. Bobby was born Monday, May 14, 1951 in Gainesboro, Tennessee, he was the son of the late Dallas Buck and Daffo D. (Phillips) Allen. Bobby was a loving son, wonderful husband, mentoring dad, and grandpa. He was a hard worker and great provider. Bobby was known for making those around him laugh and always having a good time. In addition to his parents, Bobby was preceded in death by: 3 Brothers, Johnny, Billy, and Charlie Allen and Sister, Betty Mathis. Bobby chose cremation and the family followed his wishes and a Celebration of his Life will be held at a later date. To send flowers to the family of Bobby Ray Allen, please visit our Heartfelt Sympathies Store.